Orison Swett Marden asked what you would think of a prince, the heir to a wealthy kingdom and the child of a generous king, who runs away from the castle to live in suffering and poverty because he wrongly thinks that his father won’t leave him with anything. When you meet that prince, you see that no matter how much his father tries to give him some wealth, food, and a good home, the prince refuses all of it then turns around to complain about all his “bad luck”. You’d probably think that the prince was insane or something. Unfortunately, a lot of us live like that prince. Life gives us all sorts of opportunities and ideas, but we wrongly think that we can’t or we don’t deserve to use them. Some of us also think that it’s “noble” to suffer in poverty for some reason. It’s time to get rid of that way of thinking. 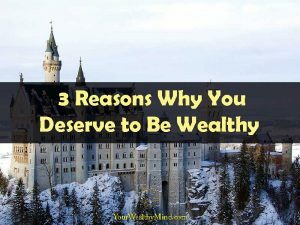 Here are three reasons why we actually deserve to be wealthy and prosperous. One major lesson I’ve learned from so many self-improvement books is that it’ll be very difficult for us to earn financial and personal success unless we are able to think about and expect to succeed at what we want to do. It’s quite unfortunate that, for most of us, our negative mentality can hold us back. 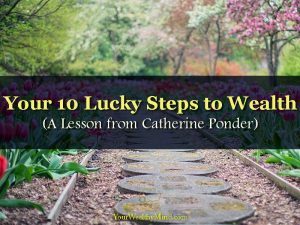 In Catherine Ponder’s Dynamic Laws of Prosperity book, there is a section called “Your Ten Lucky Steps”, and those steps are designed to help you achieve a mind destined for abundance. We’ll discuss our version of the ten steps here, so you can try them out yourself. Also, if you want to read the original version as well as the whole chapter, you can buy Catherine’s book here. 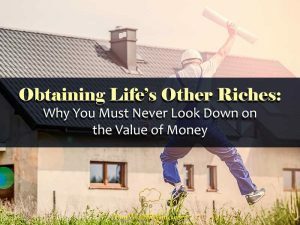 In a previous article, I mentioned how there are many kinds of wealth in life aside from just money. There are thing like health, wisdom, relationships, your contributions to society, and several others that are all important. There are many things more important than money, however you must never use that as an excuse to stop trying to improve your financial life. If there’s one lesson about goal setting and visualization that I keep forgetting, it’s remembering to do them at night before going to bed. 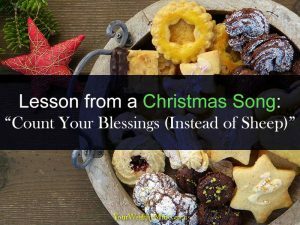 I just recently found out that there was an old song about it called “Count your Blessings (Instead of Sheep)” by Irving Berlin (also sung by Jose Mari Chan) and that it’s traditionally played during Christmas season. It was quite a coincidence that I heard it playing at a coffee shop last Sunday (Sep. 24*), and thanks to that I managed to think up this lesson for you today. *That’s because Christmas season in the Philippines starts in September. We can’t find treasure if we don’t know that it exists. Think about all those personal finance gurus and investing seminars everywhere. 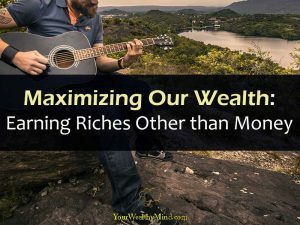 Most people know the importance of money and wealth and there are entire industries dedicated to helping people earn wealth and achieve lives of abundance and financial success. 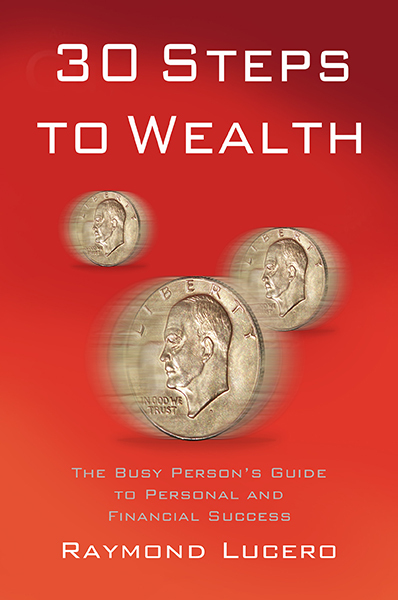 We mustn’t forget, however, that while money can indeed buy things like health, free time, personal enrichment, and more, there are still other kinds of “wealth” aside from a fat bank account or investment portfolio and that money is just one tool we can use to attain success in other areas of our lives. Keep reading to learn some more examples about those other forms of wealth that we all must work on.